Shop Online Notre Dame® Fine Jewelry, Custom Gold in 14k or Sterling Silver ND Jewelry. 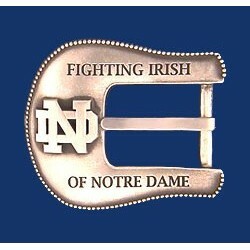 Custom designed ND Belt Buckles with your choice of Gold or Sterling Silver. All Made in USA.